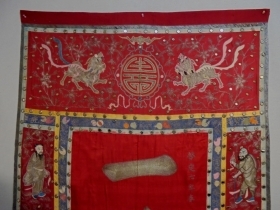 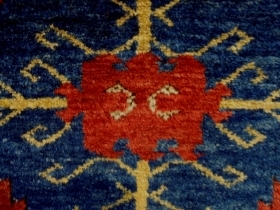 active since February, 7, 2009. 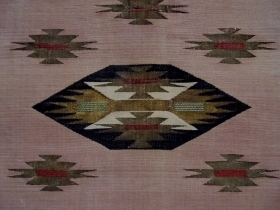 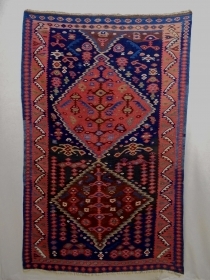 Baluch Size: 98x180cm Natural colors, universal design, camel hair, Turkish knot. 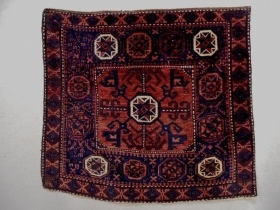 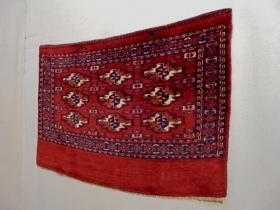 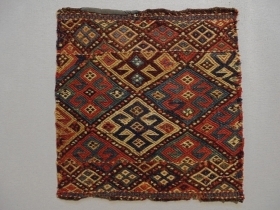 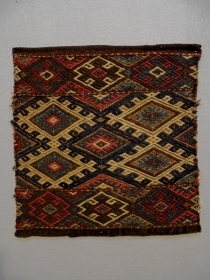 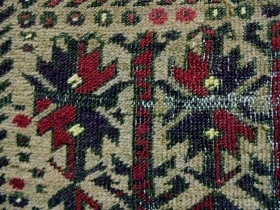 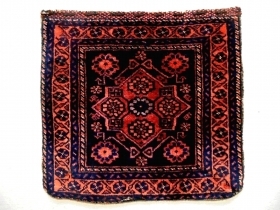 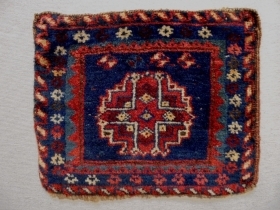 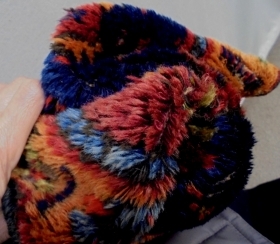 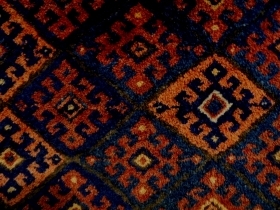 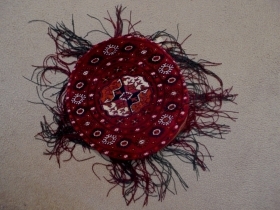 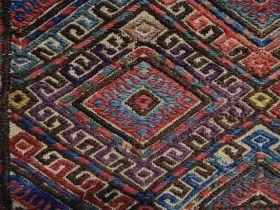 Rare Pattern Baluch Bagface Size: 58x54cn Made in period 1910, there are three old repairs. 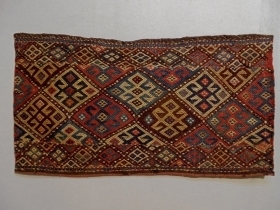 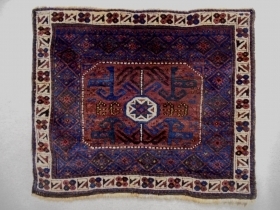 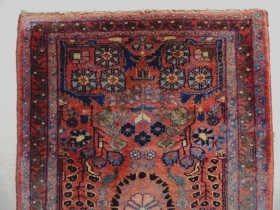 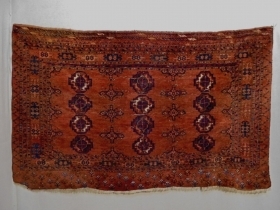 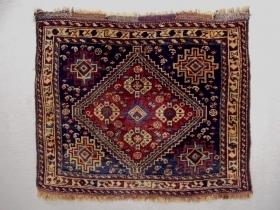 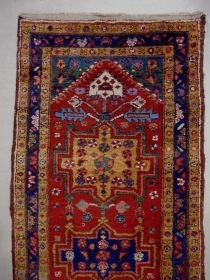 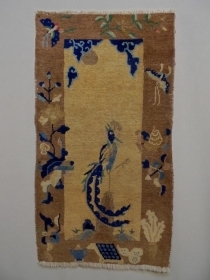 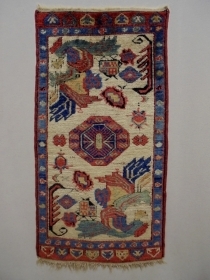 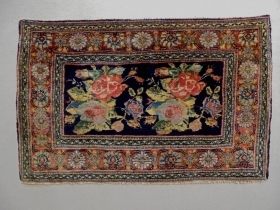 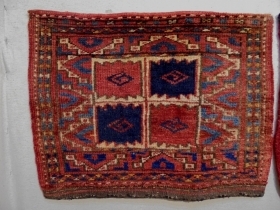 19th Century Jaf Kurd Soumakh Size: 102x52cm Natural colors, there are old repair at the right bottom corner. 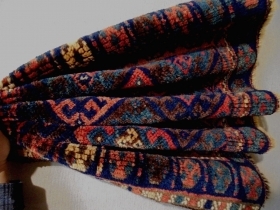 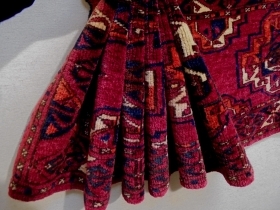 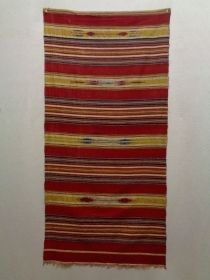 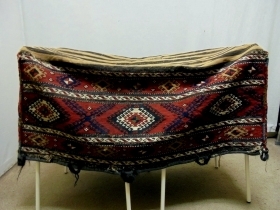 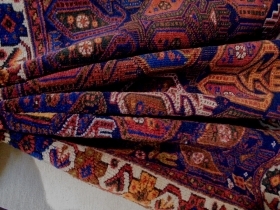 Konya Ladik Yastik Size: 54x105cm Natural colors, it is used some years but made from old wool. 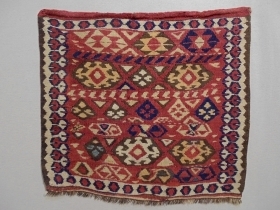 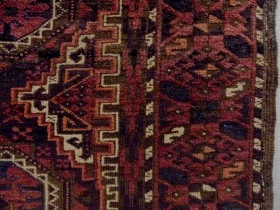 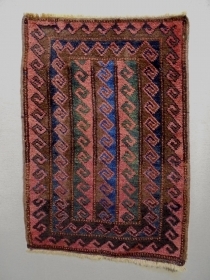 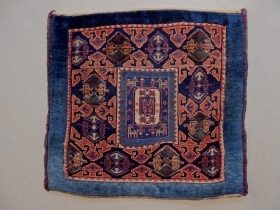 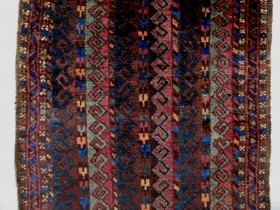 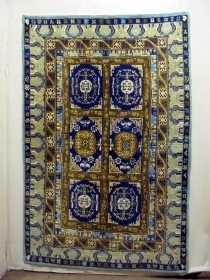 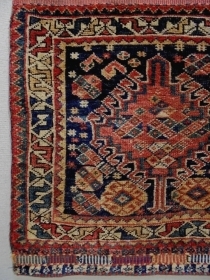 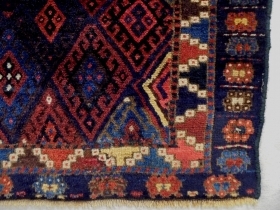 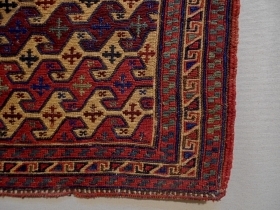 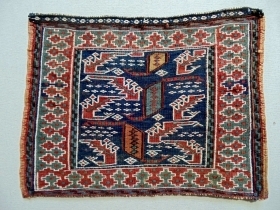 Anatolian Konya Ladik Yastik Size: 59x77cm Natural colors, it s used some years but made from old wool. 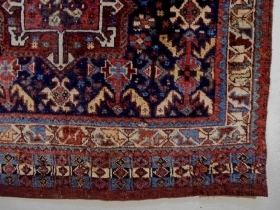 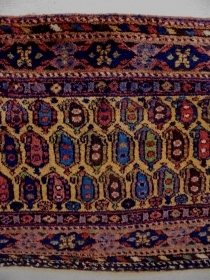 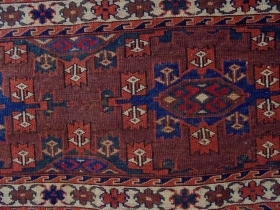 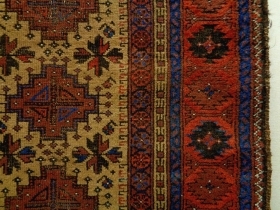 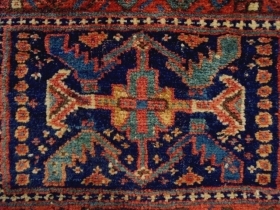 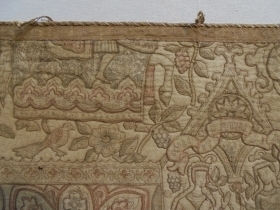 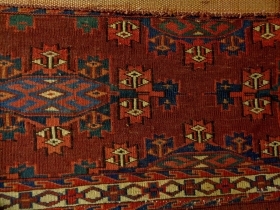 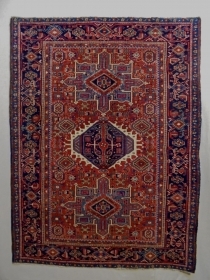 Afshar Cuval Size: 137x54cm Natural colors, made in period 1910/20, there are some moth bites (see picture 12).